Ecommerce Analytics, CRM and Email Personalization turns your ecommerce data into sales. Use this module to easily integrate this powerful tool into your shop. You can let Metrilo know which order statuses it should consider as successful and only count them against your revenue. 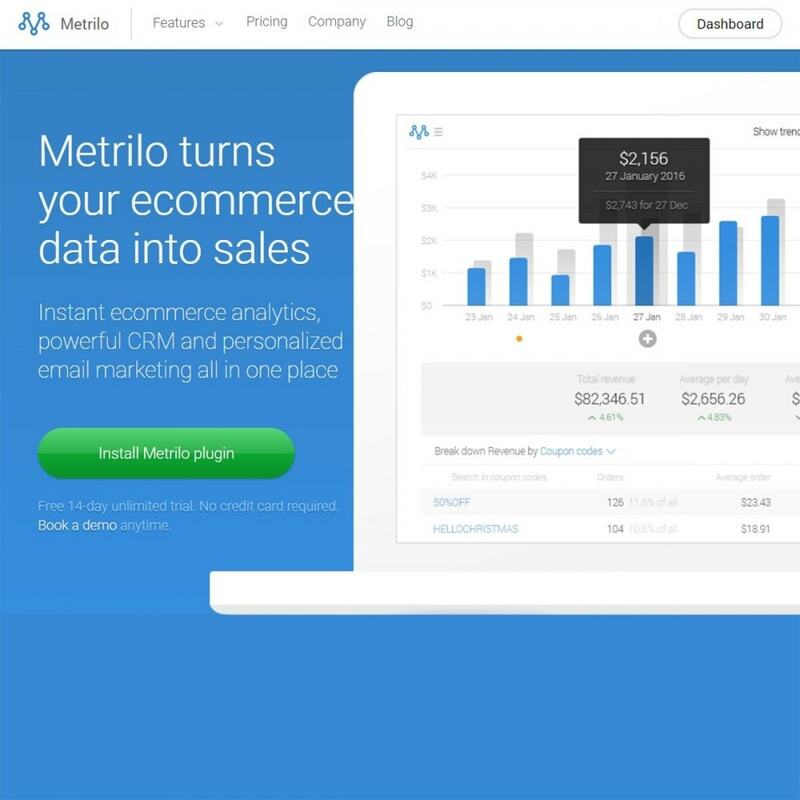 Unlike Google Analytics, Metrilo updates order statuses in real time so you see your revenue accurately calculated, not counting cancelled or refunded orders. You can still look up specific order statuses like “pending”, “on hold”, “delivered”, etc. To optimize marketing spending, you need a clear comparison of traffic channels. 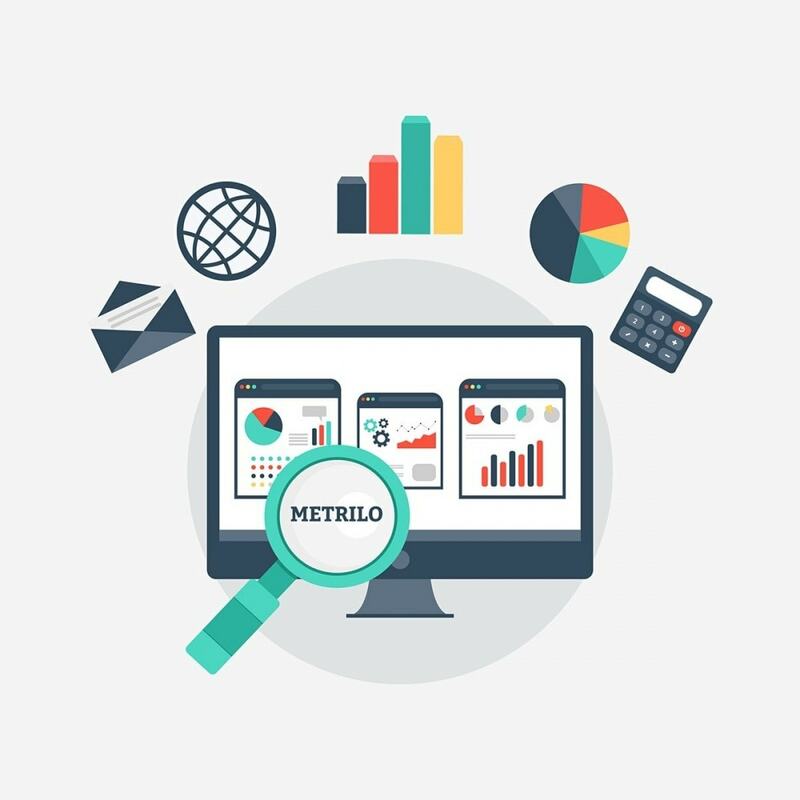 Metrilo measures their effectiveness based on conversion rate, total revenue, revenue per visitor, and revenue per customer. Campaign tracking works the same way. You can tag all your Facebook, AdWords or other campaigns and compare on the same metrics. 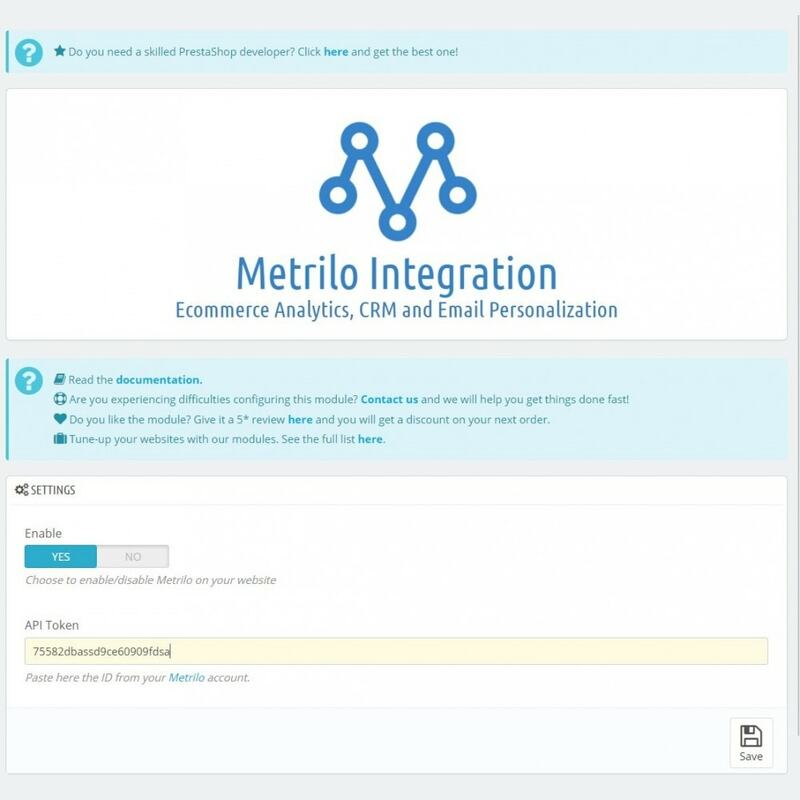 As soon as you connect it to your store, Metrilo processes your historical data and analyzes your retention rate. You’ll immediately see exactly how one-time buyers in your customer base compare to repeat customers. If you wondered why are you not growing even with increased traffic, higher rate of one-time buyers and the related acquisition costs might be the answer. For some of our clients, that’s an eye-opening realisation. 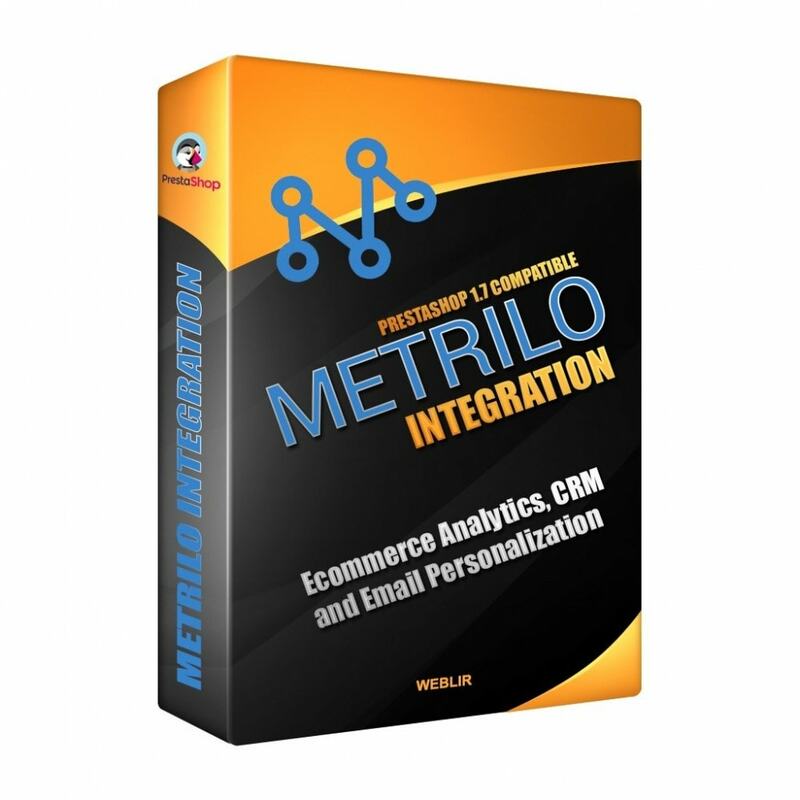 Metrilo gives you detailed info on each product - individual conversion and abandonment rates, views, purchases, quantity sold. 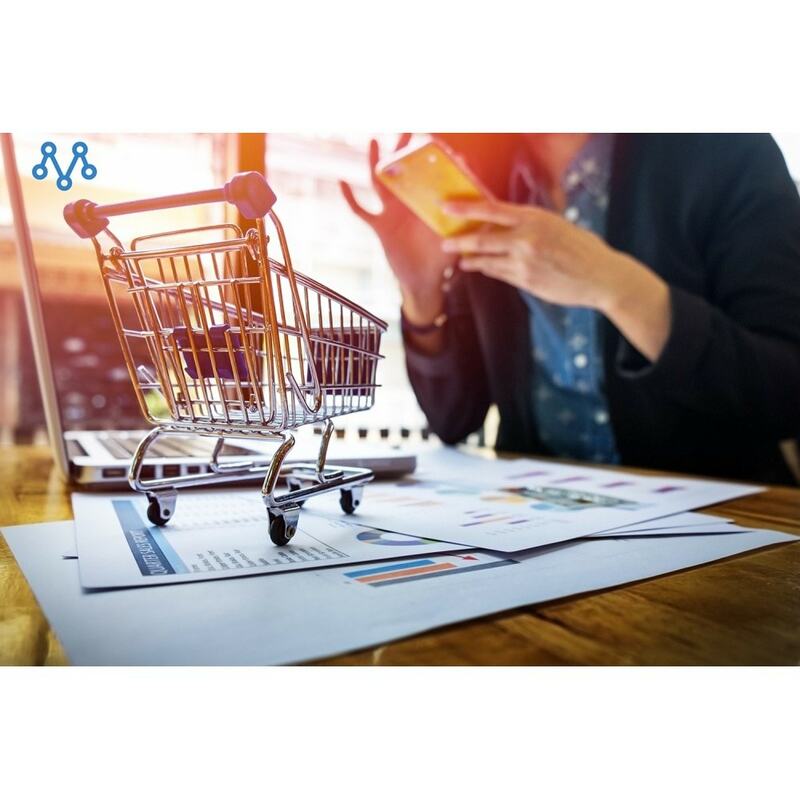 What’s more, you can see correlations between the products so you understand what kinds of products go together in your customer’s mind and how they choose between different options. It’s a gold mine for promotional and bundle ideas. Event-based tracking - Track customer actions, not just pageviews. Complete customer profiles - All your customer data in one place. Add your own tags and notes - Searchable and flexible for max effectiveness. 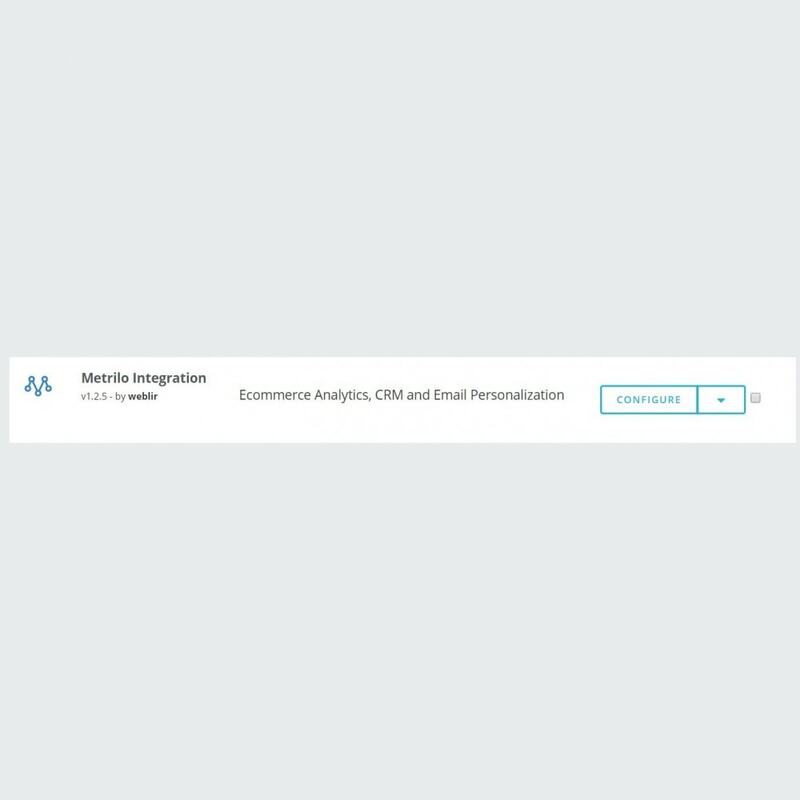 Multichannel tracking - Identify acquisition source for each session. Instant order status sync - Immediately updates status and recalculates revenue. Customer segments - Easily save & reach out to specific segments. Live View - Real-life monitoring of your website visitors. One-on-one emails - Send individual emails based on the profiles. Behavior insights - Learn from customers’ interaction with products. Cart abandonment emails - Get your customers back in a few clicks. Customer segments - Target different groups with relevant emails. Email performance - Measure the results of your campaigns. Friendly email composer - Quickly create rich and attractive emails. Your branding only - No email provider appears on your emails. List clean-up - Always up-to-date for lower bounce rates. Custom domain - You can easily set up your own domain. Smart sender - Protects you from emailing too frequently.